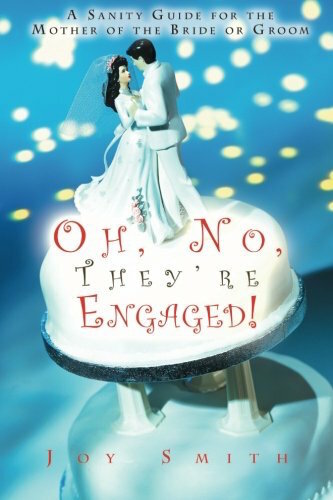 It’s always fun to check out and read the latest books related to engagement and wedding planning. These two new titles are well worth a read. 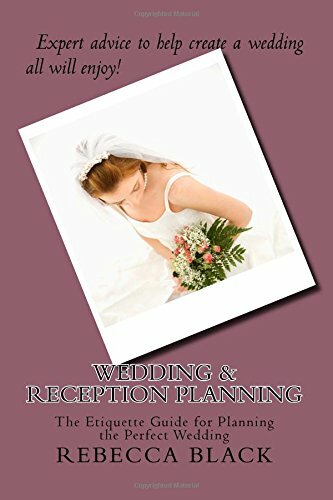 This book will help any mother (and bride-to-be) carry off her parental role in planning with dignity and common sense, while explaining the execution of a traditional wedding. Included is vital information on advising the couple on emotional decisions, relationship issues and budget concerns. From controlling expenses to managing the guest list, this handy guide provides all of the information necessary to helping a son or daughter have the wedding of their dreams. As a parent, your life is about to change, and this will have far reaching effects. Who could guess the spark of a tiny diamond has the power to ignite the flurry of activities and emotions following the engagement of a daughter or son? Marriage is a turning point in your son or daughter’s life, a commitment to a future as a responsible adult with a family to care for. When the reality meets the dream, I guarantee your child will rely on you for help in crossing over. This special time in your life gifts you with closeness to your child, even as it thrills and scares you to death.